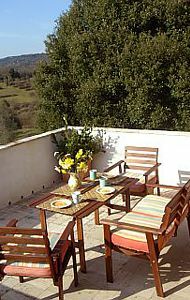 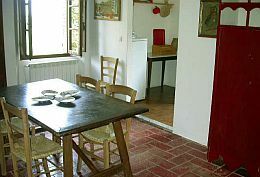 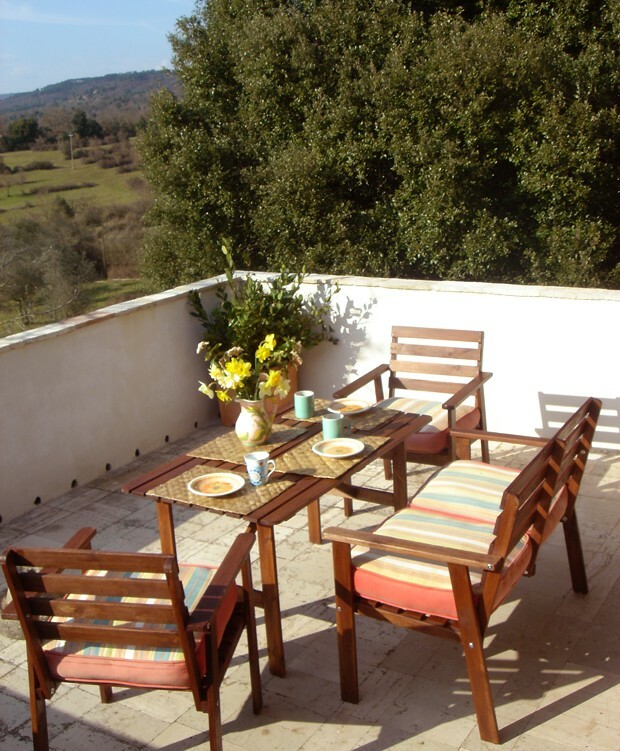 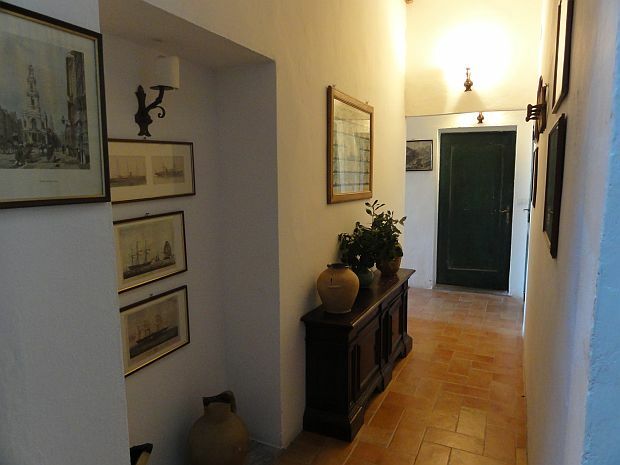 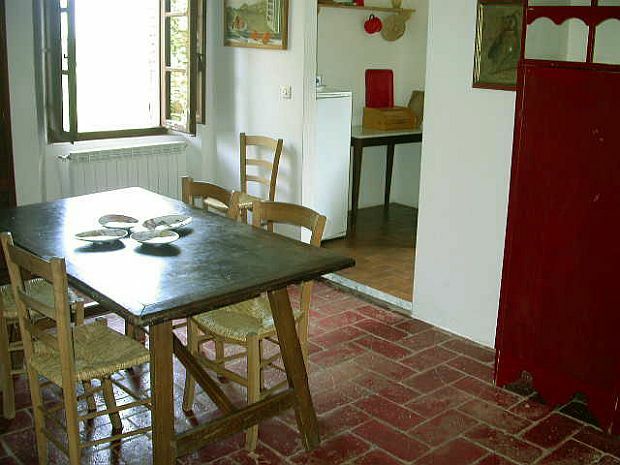 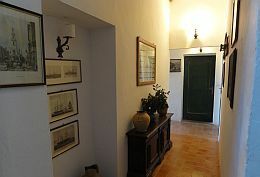 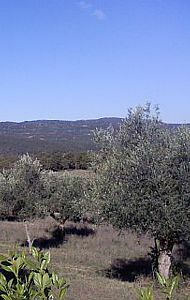 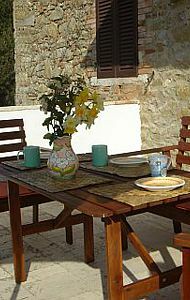 Overlooking the olive groves, this spacious, tasteful and quiet country home accommodates four persons. 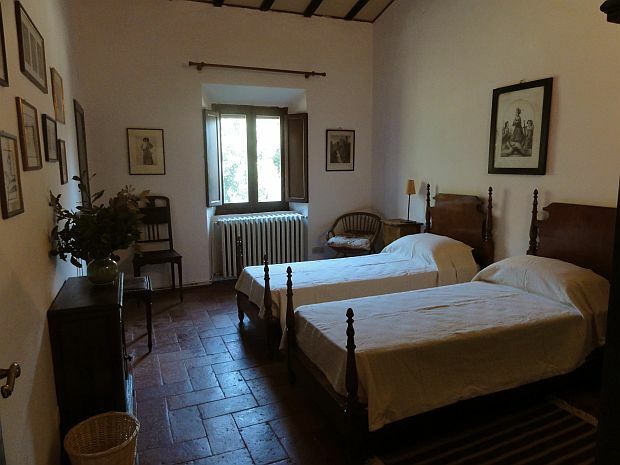 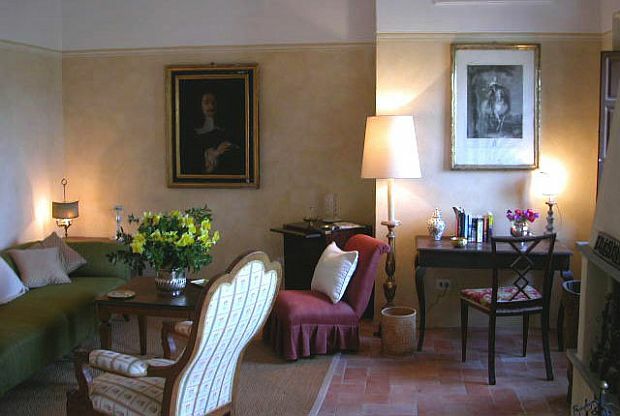 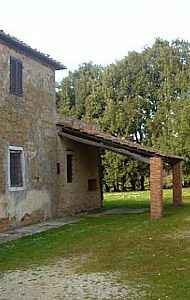 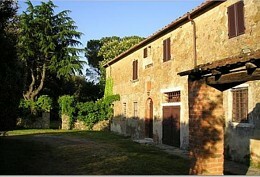 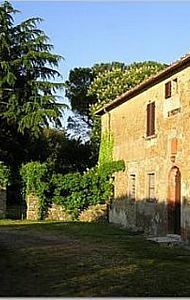 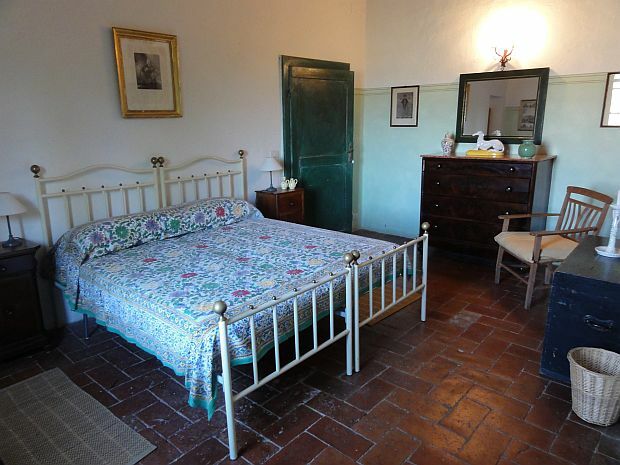 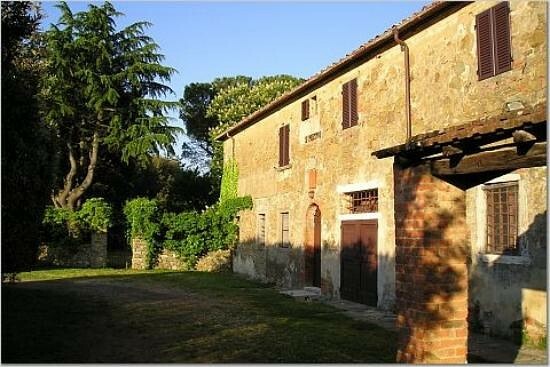 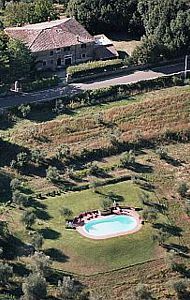 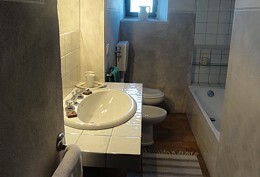 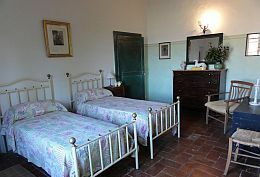 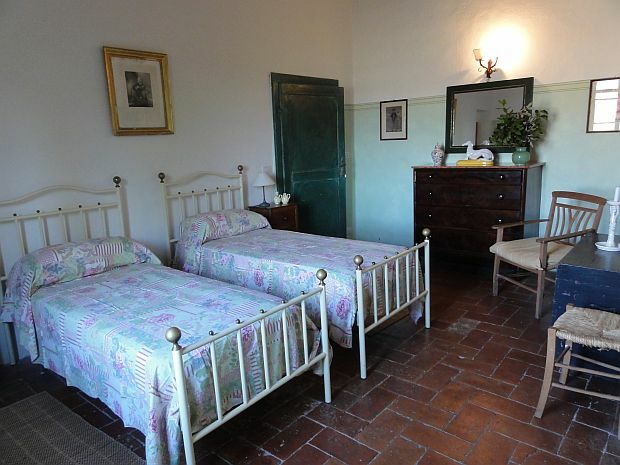 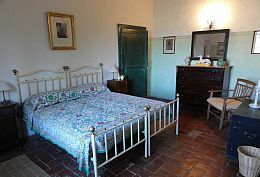 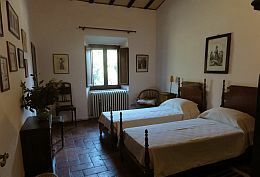 This is the perfect accommodation for a relaxing break in an authentic unspoiled Tuscan countryside. 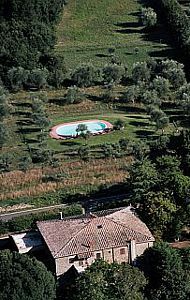 It’s an ideal base for touring, walking, running, cycling in the nature of the vast private estate (800 hectares) that surrounds the house. 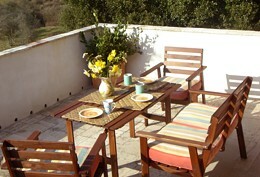 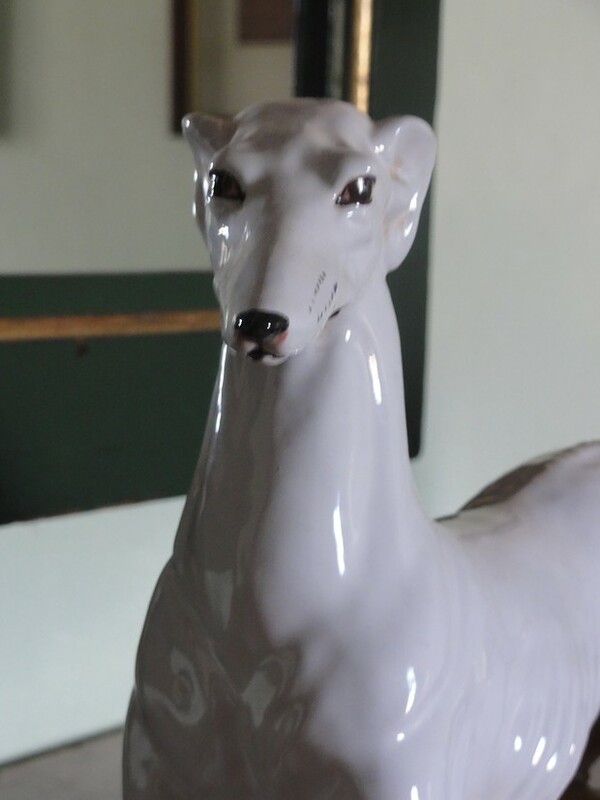 Located on first floor with a large terrace (outdoor eating facilities & bbq). 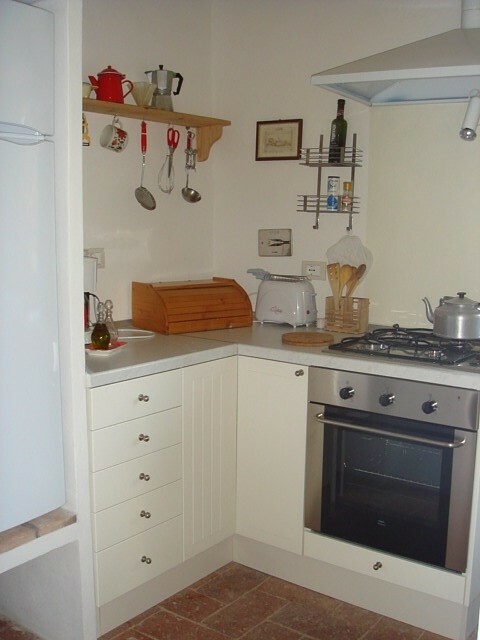 hairdryer and fan upon request, fridge with freezer, dishwasher, washing machine, iron & iron table, coffee maker, toaster, oven, cookstove. 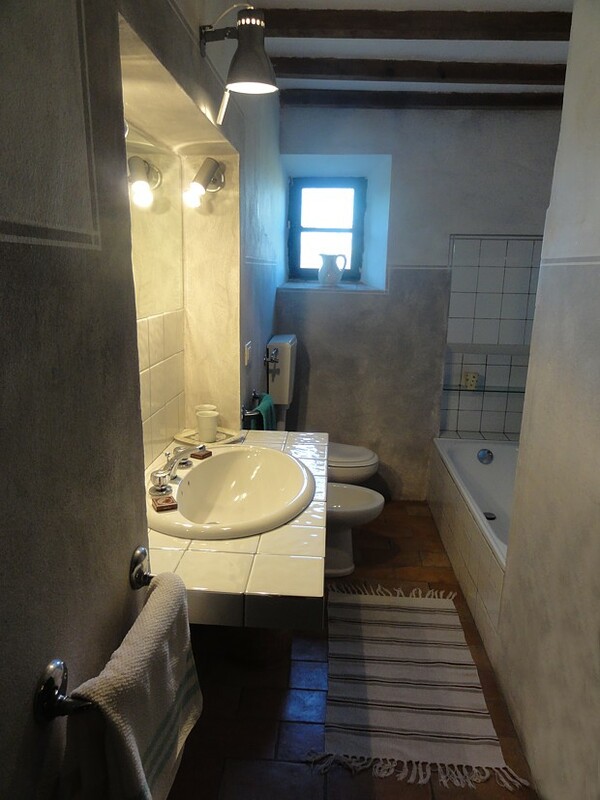 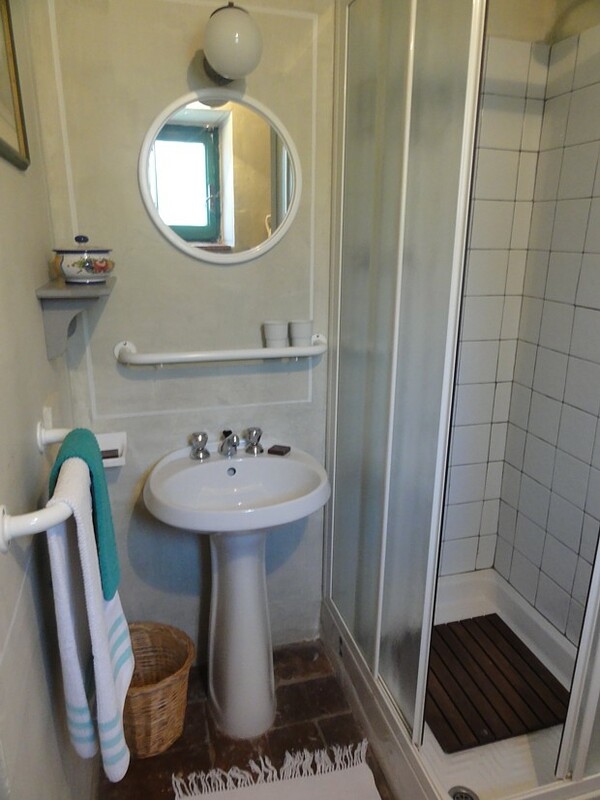 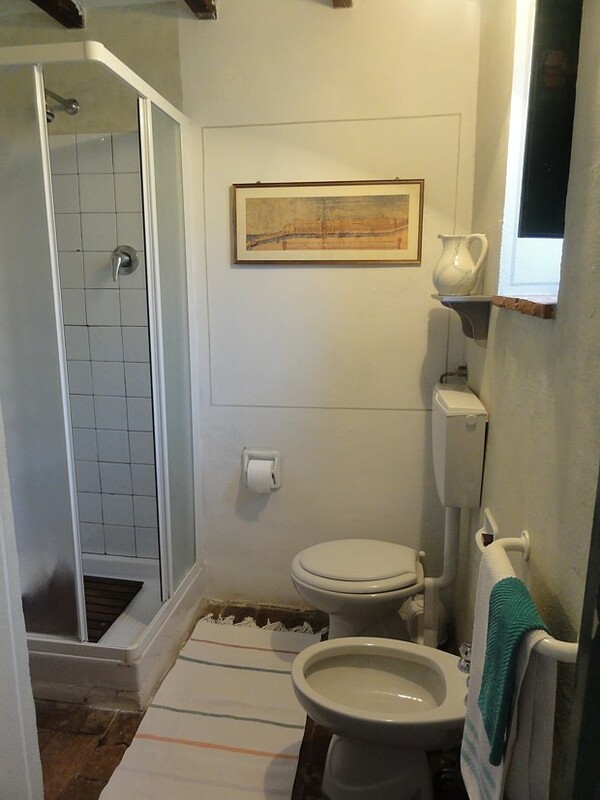 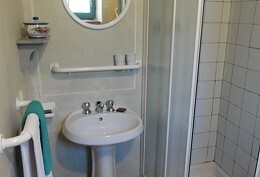 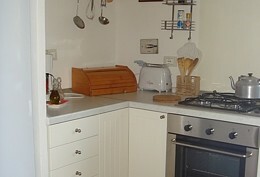 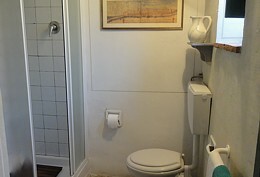 2 double bedrooms (twin or king bedded, upon request before arrival).